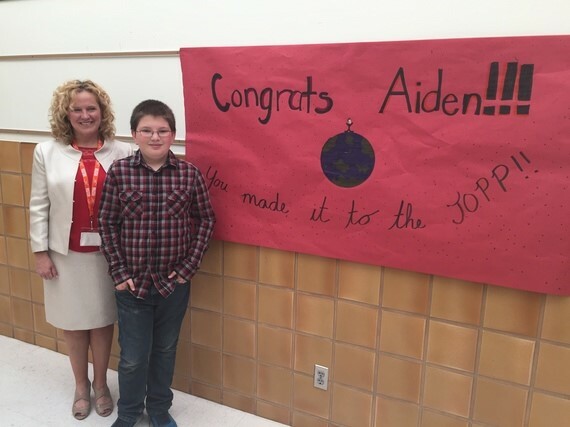 The Wyoming Department of Education (WDE) announced today that Aiden Weinzierl, a sixth-grade student at Anderson Elementary School in Cheyenne, has won the contest to name the new statewide assessment with his submission, WY-TOPP, for Wyoming Test of Proficiency and Progress. WY-TOPP will replace the Proficiency Assessment for Wyoming Students (PAWS) in grades 3-8 and ACT Aspire in grades 9-10. The ACT will continue to be administered to students in grade 11. WY-TOPP will assess proficiency in reading and math for students in grades 3-10 and science for students in grades 4, 8, and 10. It will be an online assessment with various item types such as multiple choice, technology enhanced, and constructed response. The results will be comparable to students’ scores from other states and will be used for accountability purposes. The WDE is currently in contract negotiations with the American Institutes for Research (AIR). 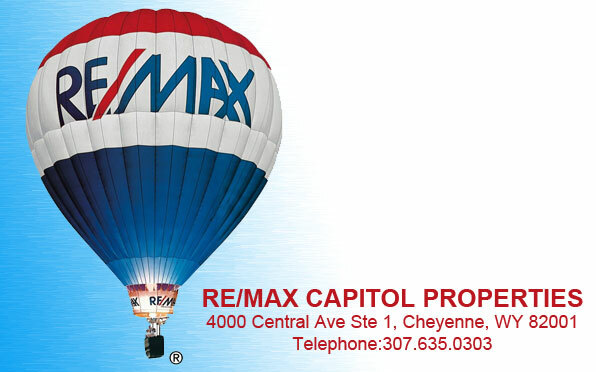 The Wyoming State Board of Education approved them as the vendor for the new statewide assessment in February. Further information including testing dates and technology specifications will be available once contracts are in place.